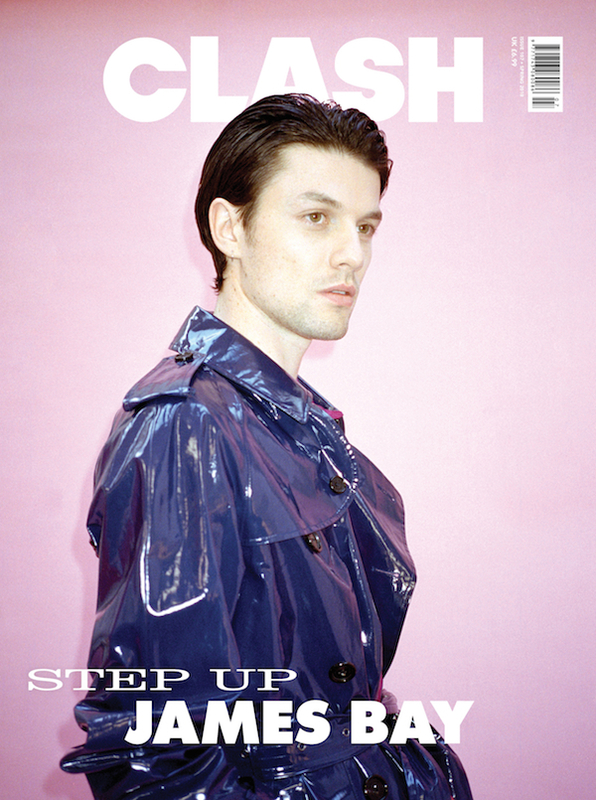 Personifying this issue’s recognition of those restless creatives who are not afraid to scale the dizzy heights of elevation is James Bay, the second of four cover stars for Clash 107. After the phenomenal success of his 2015 debut album, ‘Chaos And The Calm’, James returns three years later with a new sound and new look that represents the exertive and evolutionary nature of his responsive ambitions. In simultaneously shedding his shoulder-length locks and overt classic rock inclinations in favour of something more refined and contemporary, James returns with new album ‘Electric Light’ as a renewed and insuppressible force of energy that refuses to be constrained. Standing proudly alongside James Bay in this spring issue is J Hus, Leon Bridges, Trippie Redd, Jade Bird, Tommy Cash, Tove Styrke, Alice Cooper, Bishop Nehru, and much more. Keep watching ClashMusic.com this week for the remaining two covers. Clash 107 is available to buy online now ahead of its release next week - get the magazine HERE.